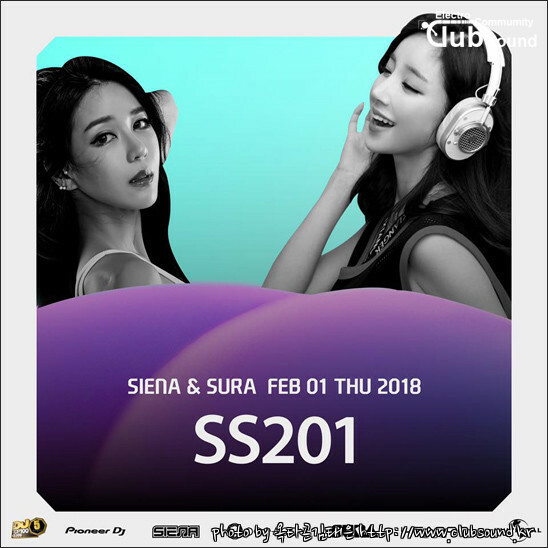 2018년 떠오르는 여성 루키 DJ SURA & SIENA ! 그녀들의 무대를 2월1일 목타곤에서 만나보자! - 맥주 구매 시 피자 1 슬라이스를 제공합니다. 2018 The DJane Rising Stars DJ SURA & SIENA ! -Buy a beer and get a pizza free!